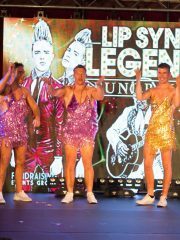 St. Margarets GAA are delighted to bring you our latest Fundraising Event. 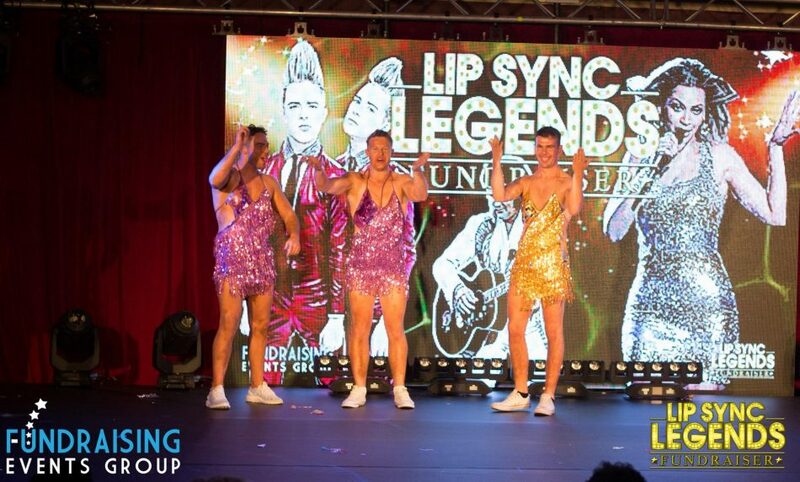 Based on the concept of the US Hit TV Show Lip Sync Battle, our adaptation Lip Sync Legends Fundraiser, gives you/your group the opportunity to take to the stage and perform as an Iconic Music Legend to raise money for the Club. Solo, Duets, Groups – we can cater for all different age groups/personalities to ensure everyone can get involved. Our stylists will advise on all the costumes, accessories required to ensure your as near to the real thing! This is a great opportunity for the community and club members to get involved in this high class professional production. For some, it will be a once in a lifetime opportunity to train and practice and achieve a Big Stage Dance Routine.